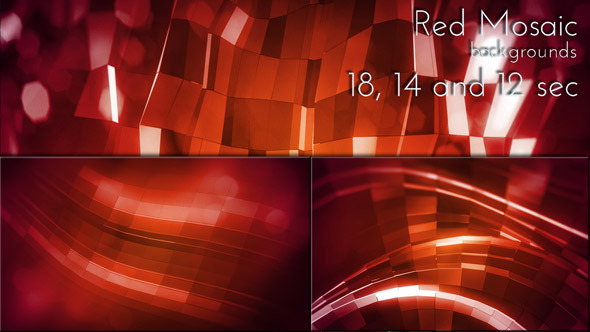 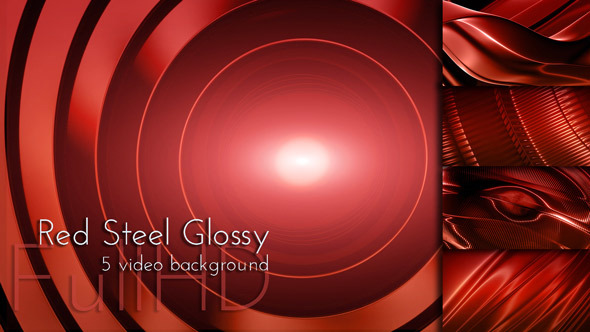 Abstract Red Glossy Steel Surface FullHD Backgrounds. 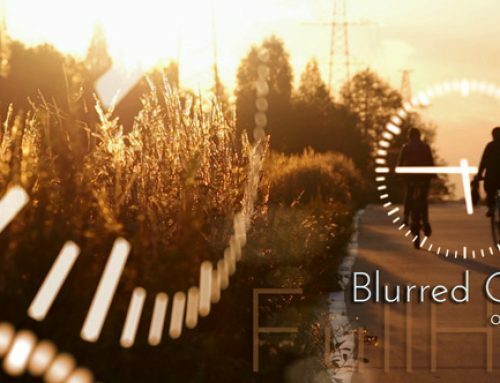 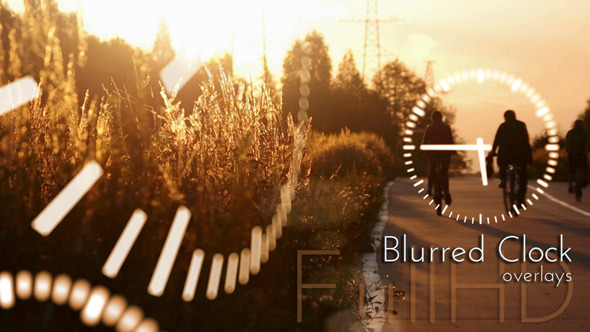 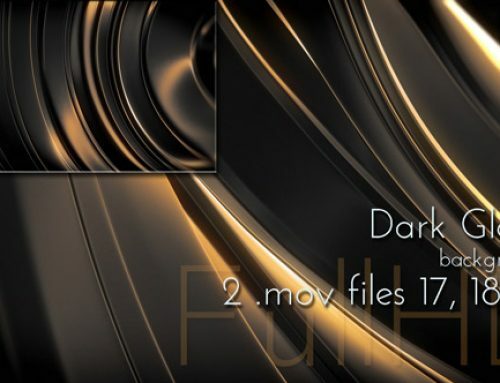 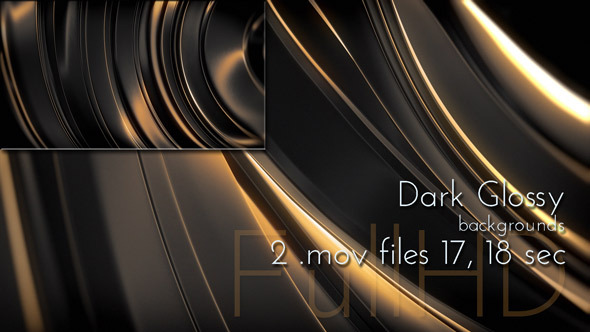 Included: 5 don’t looping video files FullHD (1920×1080) mov. 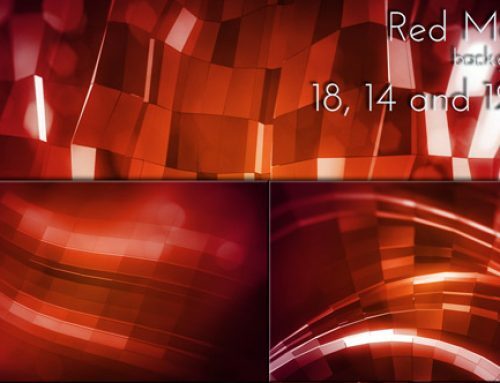 MJpeg 15, 15, 14, 14 and 13 second. 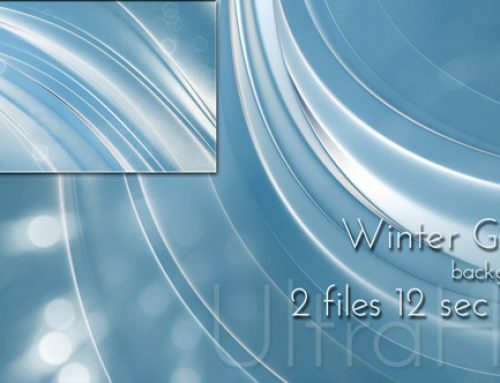 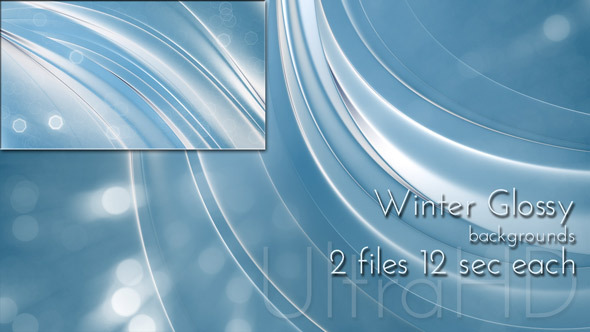 Winter, Christmas, New Years video background collection.